South Carolina Landlord Forms are essential to ensuring that you always have necessary forms available. The American Apartment Owners Association makes it easy for you to comply with South Carolina Landlord Tenant Laws regarding specific wording and the actual documents themselves. The statutes are clear regarding the wording of the rental agreement, for example. Section 27-40-310 governs “terms and conditions of rental agreement,” setting the guidelines for payment of rent when due as well as terms of tenancy. agrees to the exculpation or limitation of any liability of the landlord arising under law or to indemnify the landlord for that liability or the costs connected therewith. These terms are not enforceable and the tenant can recover actual damages, an amount equal to the security deposit, as well as attorney fees. If the court finds that the landlord “maliciously” used the rental agreement that contains provisions that the landlord knows are prohibited and then attempts to exercise those created rights, the tenant may recover “an amount not to exceed three months’ periodic rent and reasonable attorney’s fees.” If the court deems any part of the lease as unconscionable, the court can refuse to enforce that portion of the rental agreement or may refuse to enforce the entire rental agreement. These provisions demonstrate the importance of having a lease that meets the requirements under South Carolina Landlord Tenant Law. Landlords can protect their property by utilizing the Move In/Move Out checklist. Prior to the tenant moving in, the landlord and tenant go through the premises, each noting the condition of the property, including any damages. At the termination of the tenancy, the parties go through the premises again, noting the condition of the property. This can serve as documentation should you have to take the tenant to court for eviction proceedings or other violations of South Carolina Landlord Tenant Laws. Including the Move In/Move Out checklist in your South Carolina Landlord Forms can serve as your legal proof of the condition of the premises when the tenant moved in, eliminating the “he said-she said” scenario. South Carolina Landlord Tenant Laws set forth guidelines regarding the landlord’s right to enter the property. While the tenant cannot refuse to grant the landlord reasonable access, the landlord is not permitted to enter the property without the tenant’s permission, except in case of emergency. Reasonable access, according to Section 27-40-530 (D) (2) means “Between the hours of 9:00 a.m. and 6:00 p.m. for the purpose of providing regularly scheduled periodic services…” or (D) (3) “Between the hours of 8:00 a.m. and 8:00 p.m. for the purpose of providing services requested by the tenant and that prior to entering, the landlord announces his intent to enter to perform services.” If a landlord abuses the right of access, the tenant may recover damages and attorney fees. Include the Notice of Entry with your South Carolina Landlord Forms to give your tenant the required notice. You also need to include Rent Receipts, Notice of past Due Rent, Notice to Pay Rent or Quit and Notification of Termination of Tenancy when you purchase your South Carolina Landlord Forms. You never want to be caught without the proper forms, since any given situation may occur at any given time, meaning that South Carolina Landlord Forms are crucial to your day-to-day operations. The American Apartment Owners Association provides landlord forms nationwide. 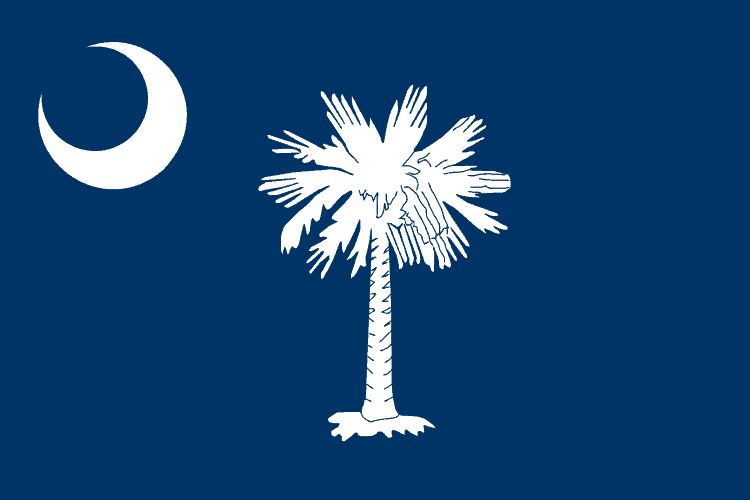 Looking for a state other than South Carolina?